Seller will give buyer 1 month HOA credit!Adorable remodeled condo with a king bed, full kitchen and sleeper sofa. HVAC newer as is dishwasher. Refrigerator has a water filter for ice and owner installed a water filter under kitchen sink. 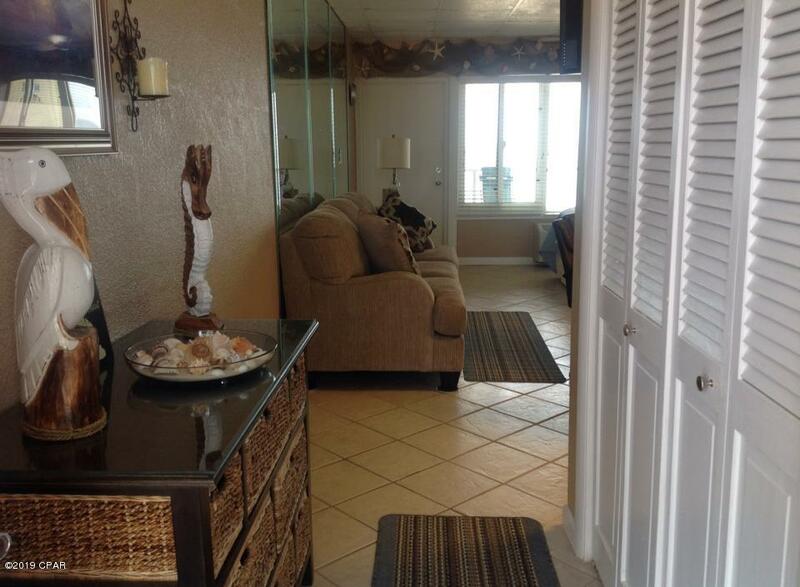 You will love the decor, the views and all of the renovations and comforts of this west end PCB complex. Seasonally heated pool, seasonal on site beachside grill and community room make this cutie the ideal spot for your family vacations. 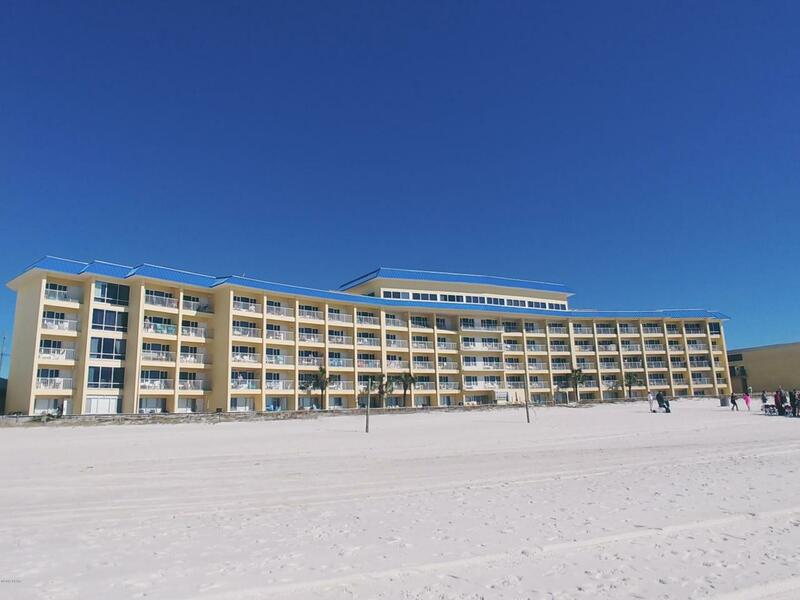 Pier Park is about a 15 minute walk and Gulf World is across the street! HOA includes all utilities including electricity. 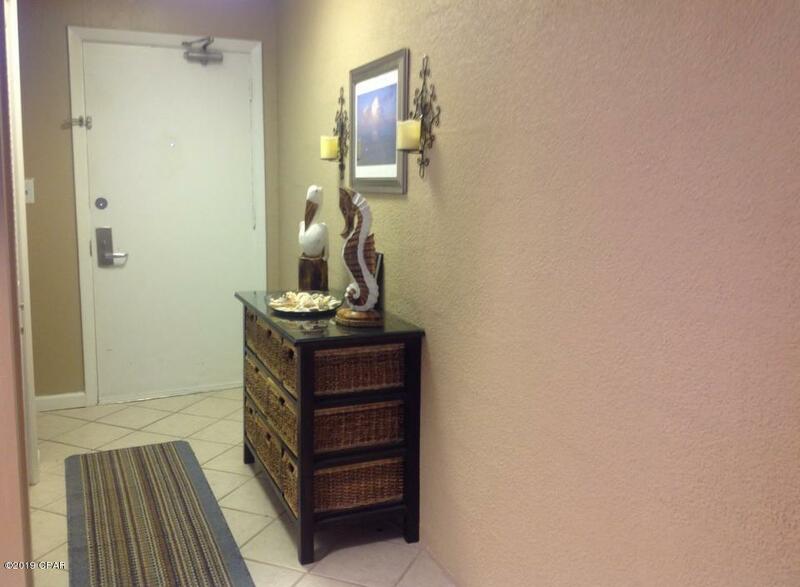 Building has just has a major overall and is under HOA management with Resort Collection.